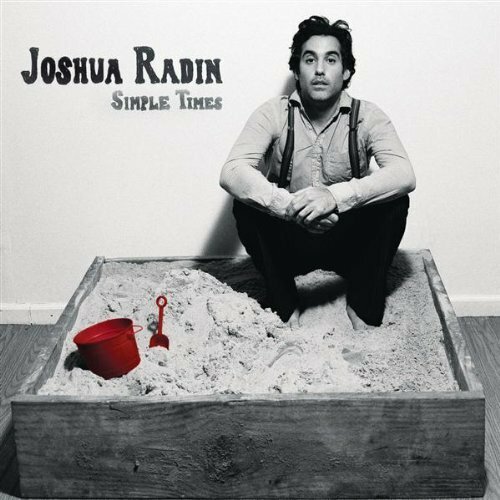 If you like Joshua Radin, head over to Amazon (apparently today only) because his newest album is only $1.99. I've never actually bought music through Amazon, but it was relatively easy. I had to download a program which is a little annoying, but for $1.99 it was worth it! It's the best album! I've been listening to it for weeks and daydreaming on the train home. Enjoy! Love, Love, Love him!! Love Brand New Day! So inspiring and beautiful!